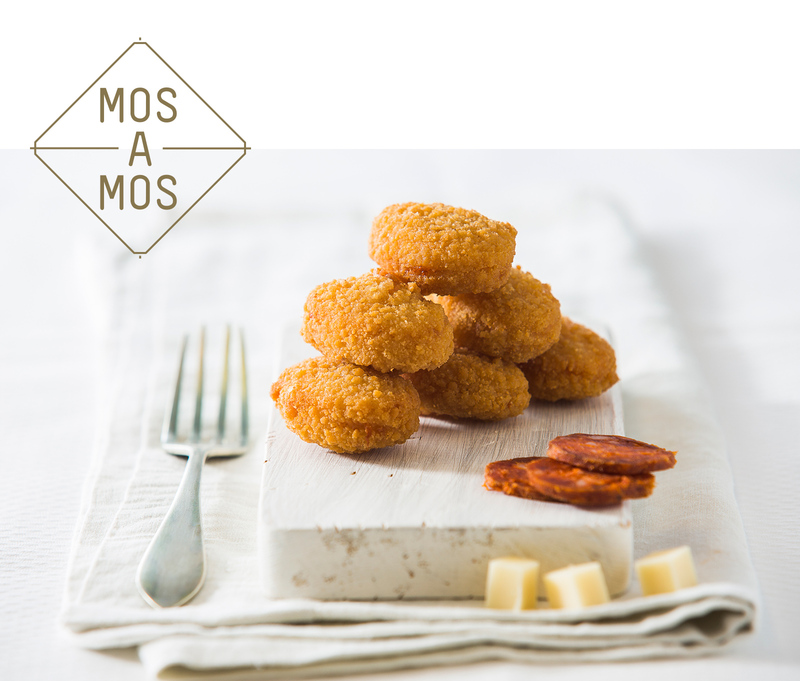 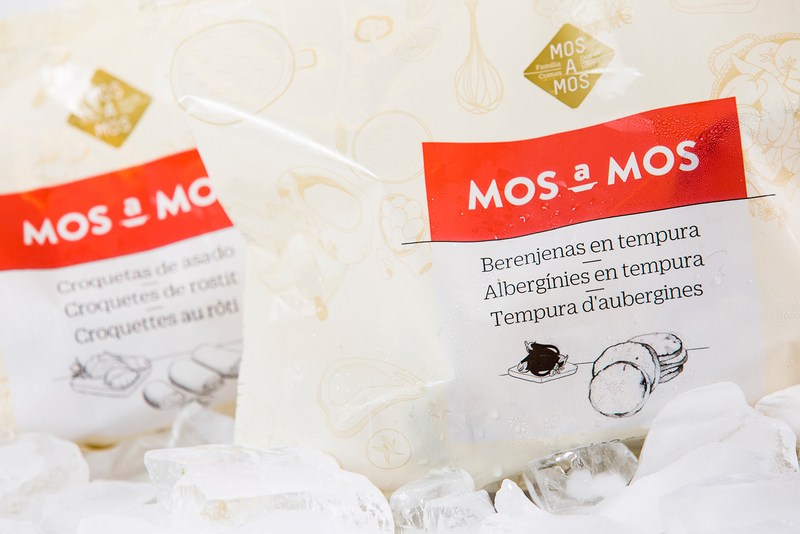 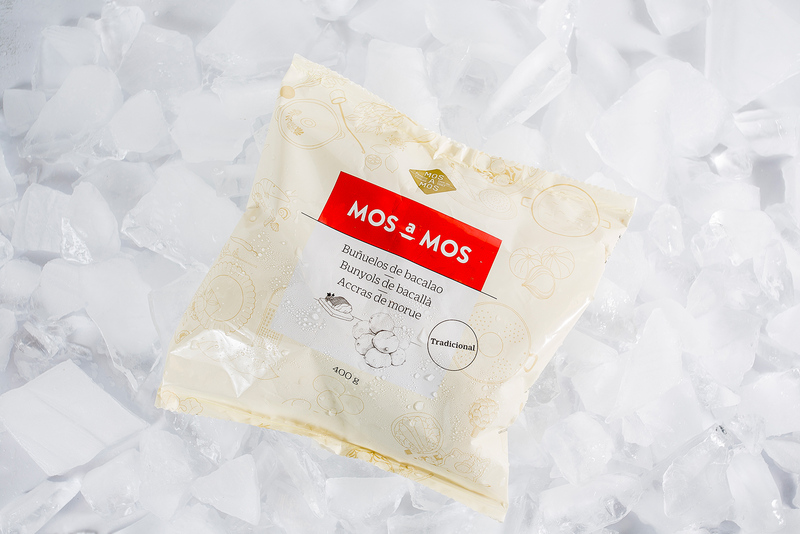 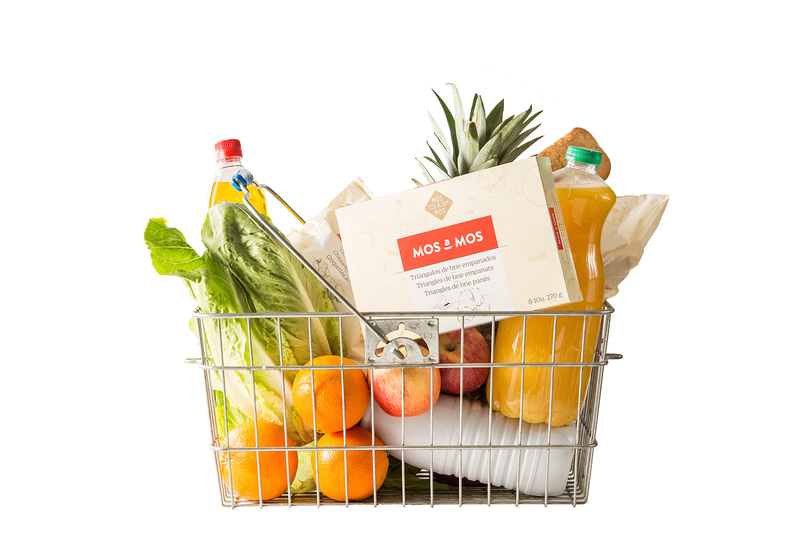 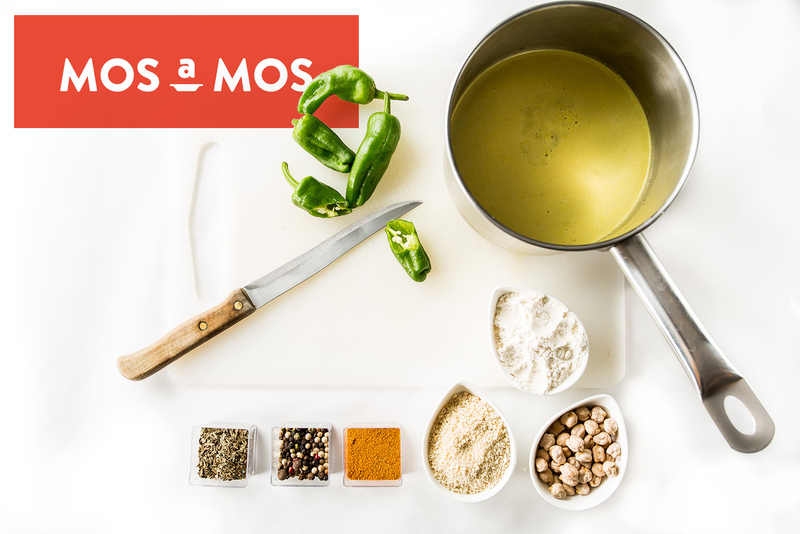 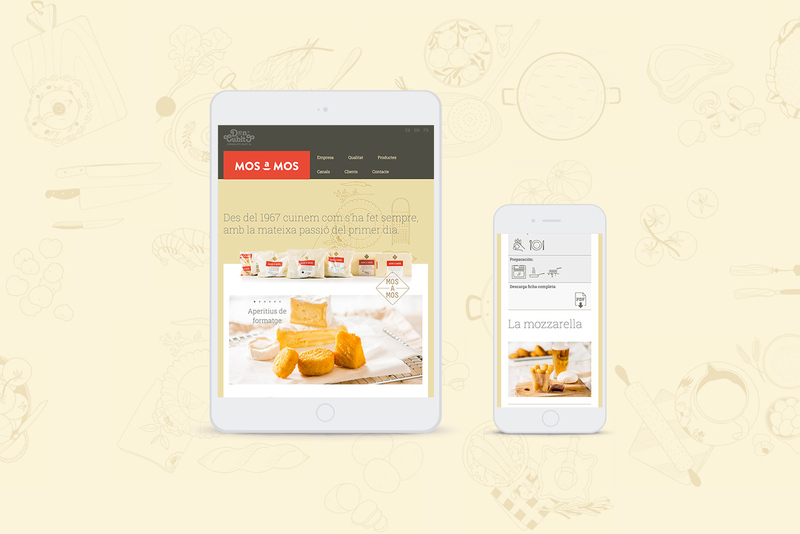 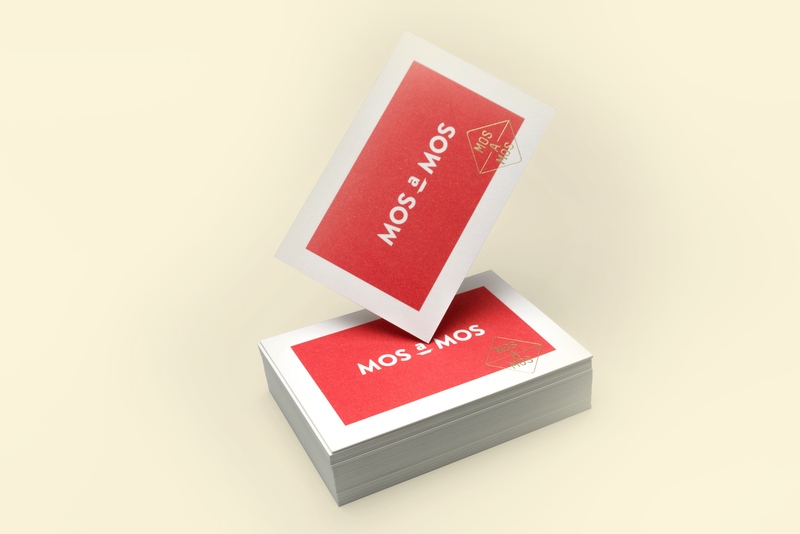 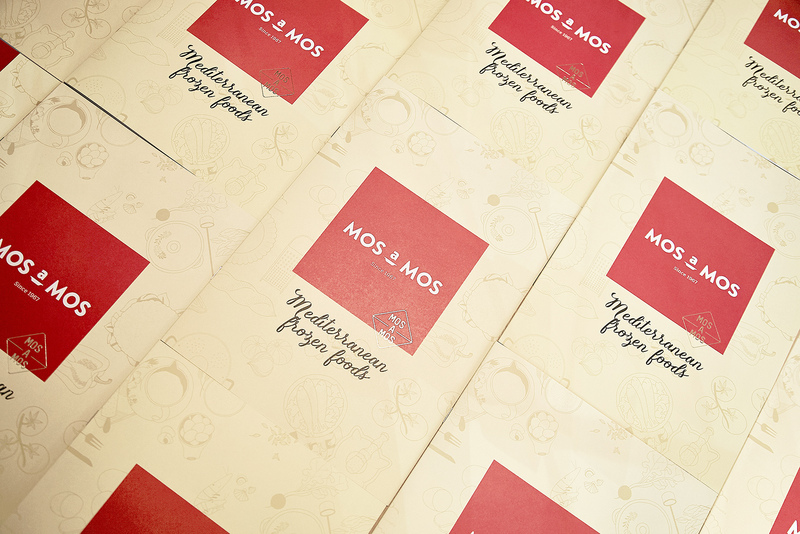 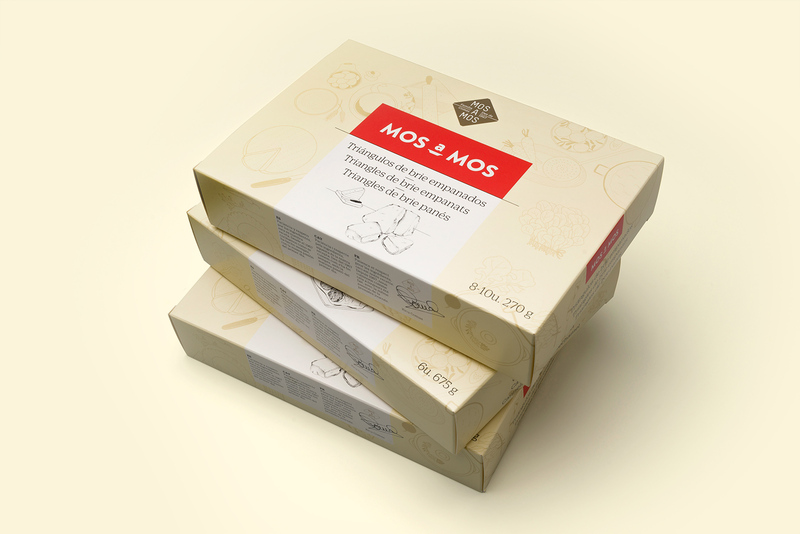 Mos a Mos is a family business with over 40 years of experience in the production and distribution of frozen foods using traditional recipes and no additives, just as things have been done for centuries. 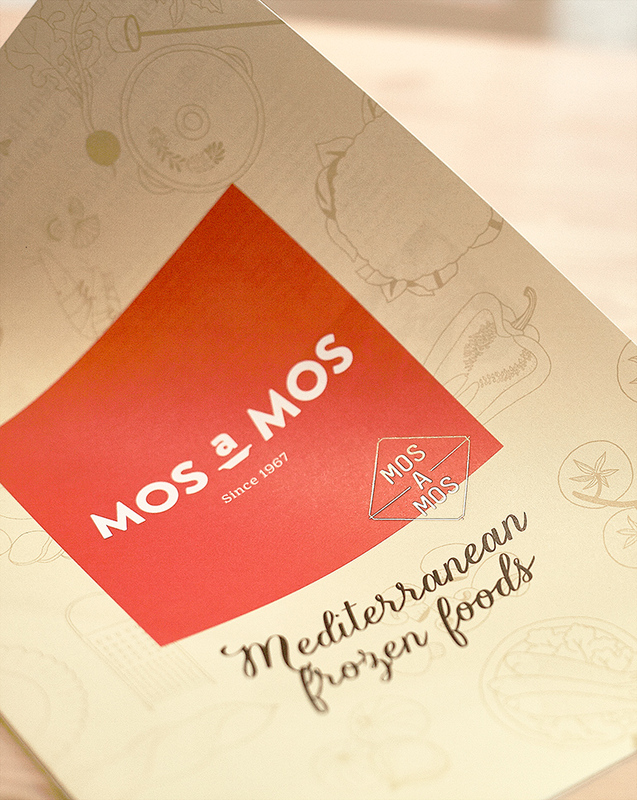 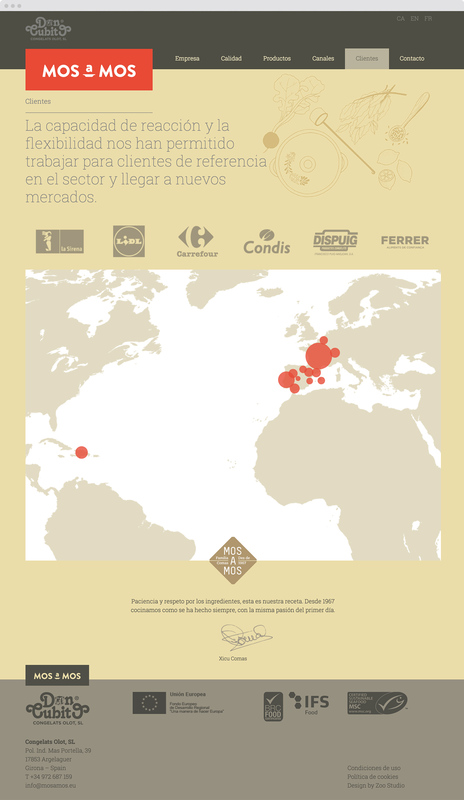 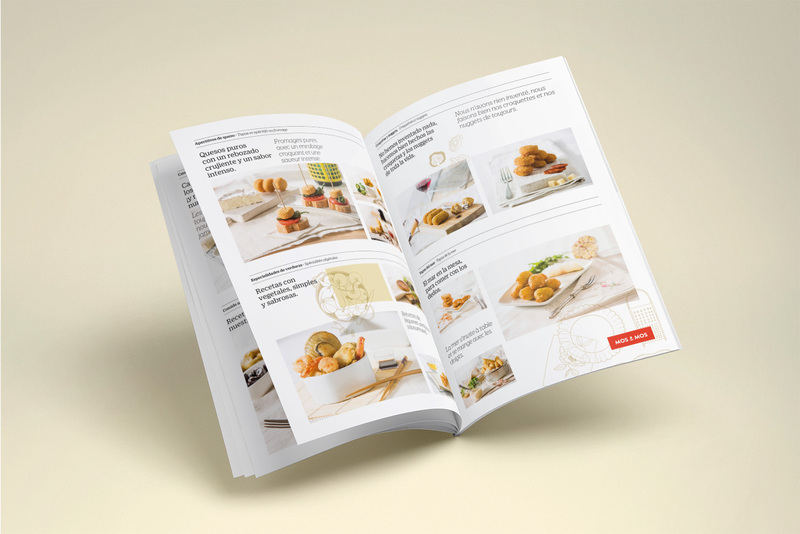 They promote typical Mediterranean cuisine, reflecting this philosophy throughout the entire image and in the graphic development of their products; in particular, this meaning is emphasised through the naming of the brand. 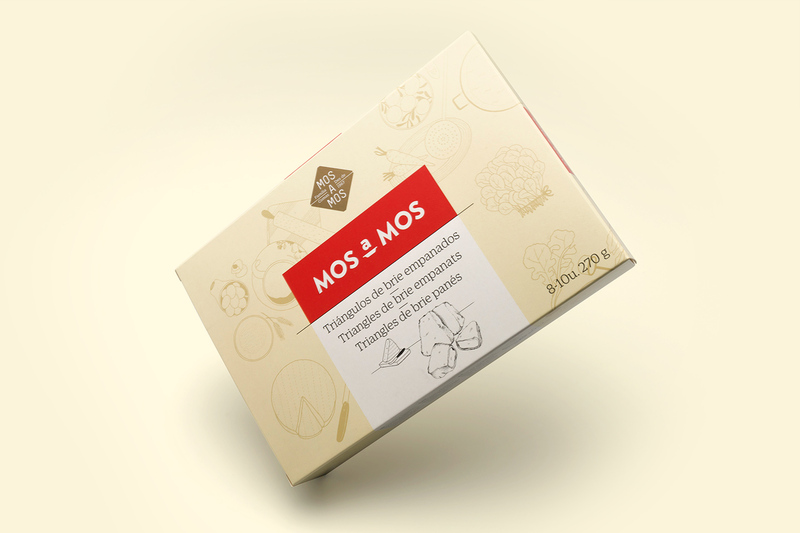 Their priority is to invest the necessary amount of time in each process, doing things slowly: little by little, step by step, mos a mos. 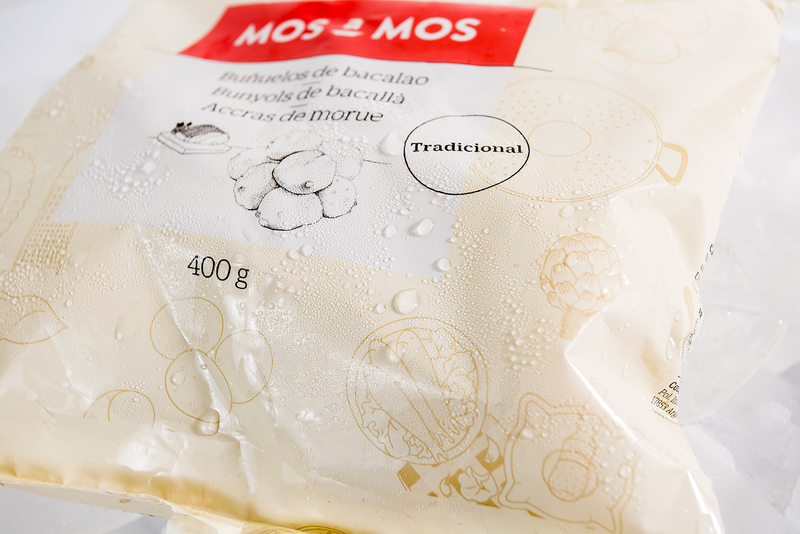 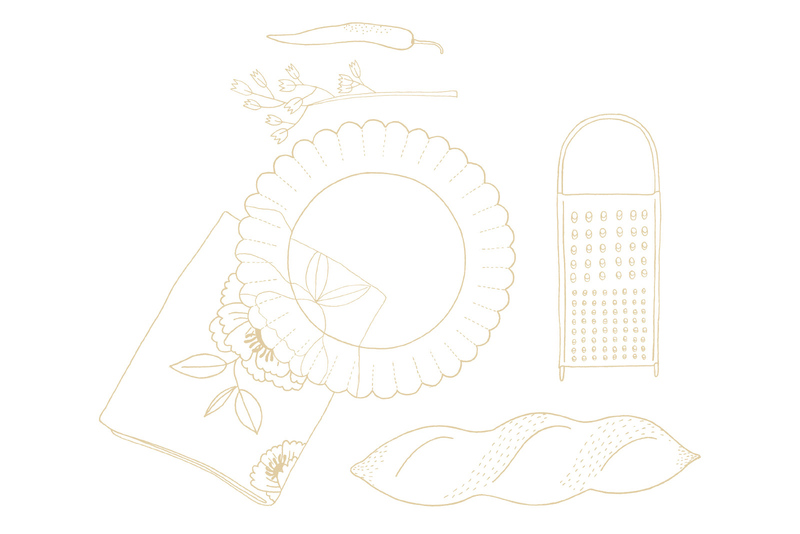 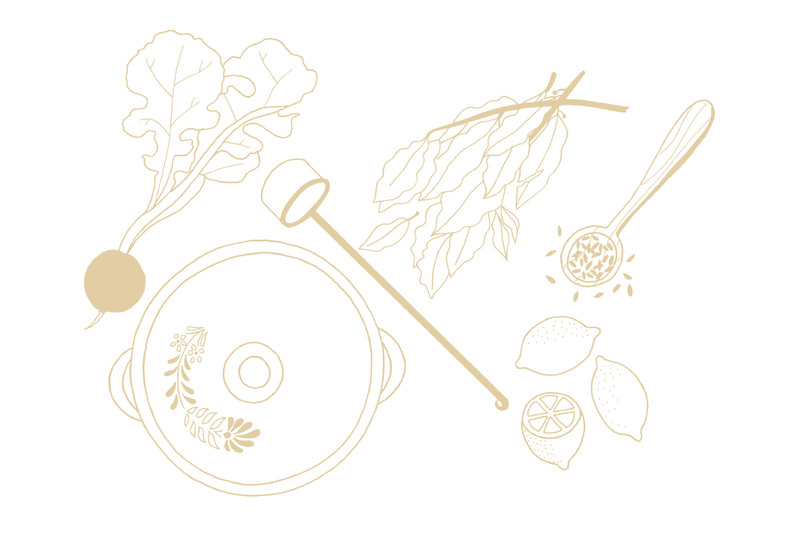 Through the illustrations we reinforce this traditional character and their respect for the ingredients and cooking process, always separating them from the brand with a red tablet. 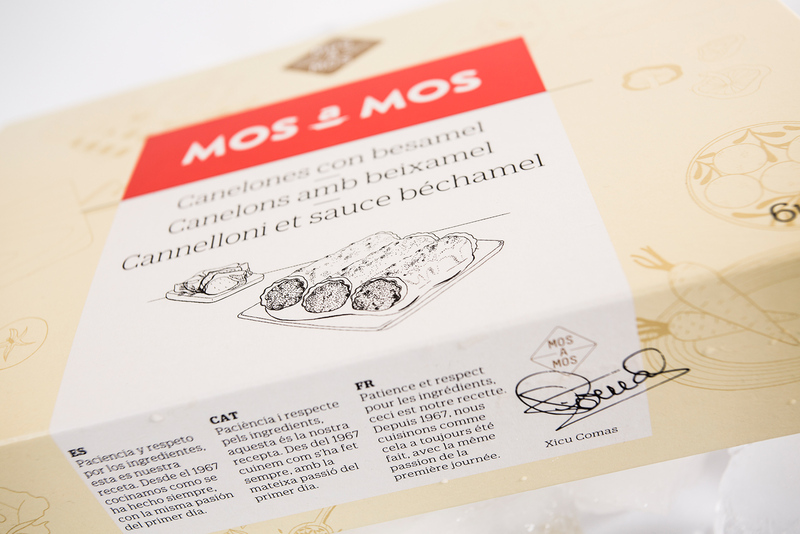 Finally, the creation of a seal as a complement to the brand reminds us of the antiquity of the brand and the family history, inspiring yet more confidence and deservedly underlining their savoir-faire.